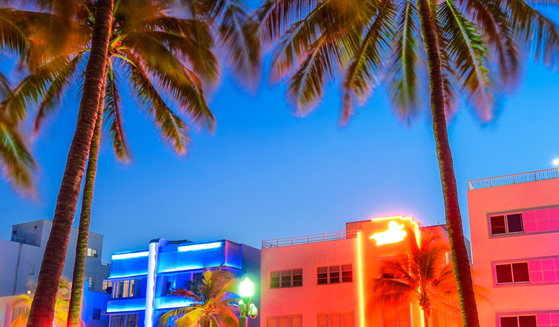 The City of Miami Beach recently received two high-grade ratings from Standard & Poor’s (S&P) and Moody’s on its 2019 general obligation bonds. Incorporating risks from climate change and severe weather events into their credit rating analysis, S&P assigned the city an “AA+” long-term rating and Moody’s an “Aa2” long-term rating. Further supporting Miami Beach’s strong rating, the city received high marks on its proactive financial management practices and policies. S&P noted the city’s very strong economy, management, budgetary flexibility, liquidity and strong budgetary performance. In its report, the credit rating agency applauded the city for maintaining one of the most robust climate change strategies among local U.S. governments attempting to address risk. Moody’s acknowledged the city’s substantial investment in raising sidewalks and streets, investing in the city’s stormwater infrastructure and focusing on combatting sea level rise in all capital planning. The high-grade by Moody’s also reflects the city’s large and growing tax base, very strong cash position, strong tourism reliant economy, conservative budgeting and high institutional framework score.